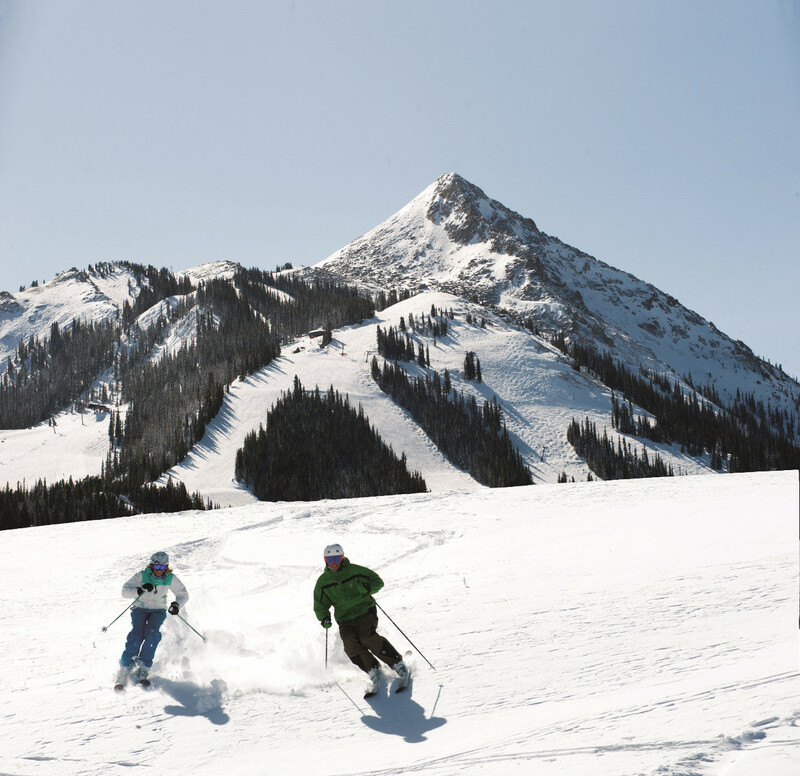 How much snow did Crested Butte Mountain Resort get this season? Check out the ski resort historical snowfall using the graph, Crested Butte Mountain Resort snow stats—such as Total Snowfall, Max Base Depth, Biggest Snowfall, Total Snowfall Days and Average Base Depth—or the calendar below that shows daily snowfall data for the current ski season. To see how much snow Crested Butte Mountain Resort got last ski season or any ski season dating back to 2009, click the corresponding tab. Click Compare at the top left to see a season-over-season comparison of Crested Butte Mountain Resort snowfall. In addition to snow history, you can also view the mountain's Base Depth by selecting it at the top right dropdown. Max Base Depth: 90 "
Average Base Depth: 64 "
Max Summit Depth: 90 "
Average Summit Depth: 64 "